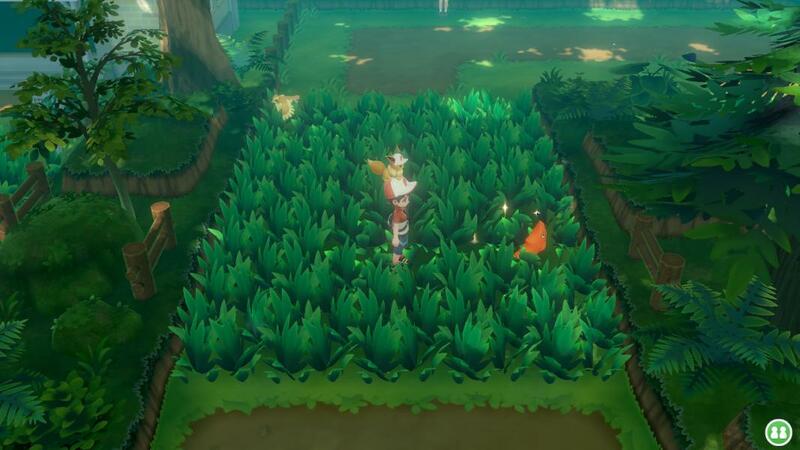 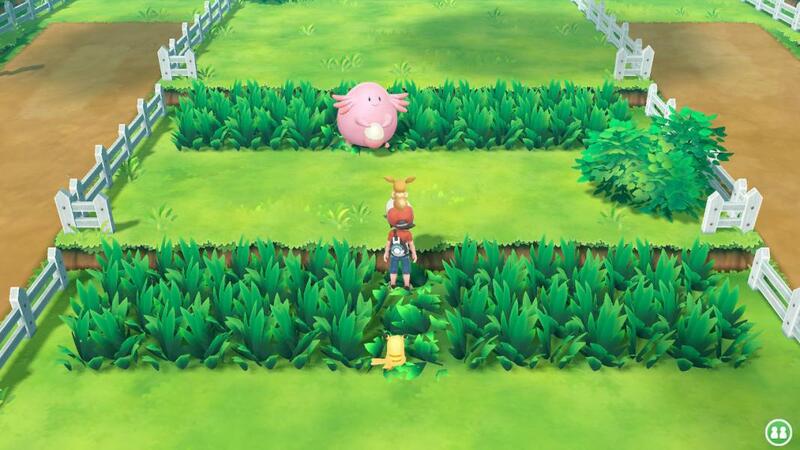 X Pokémon: Let's Go, Eevee! 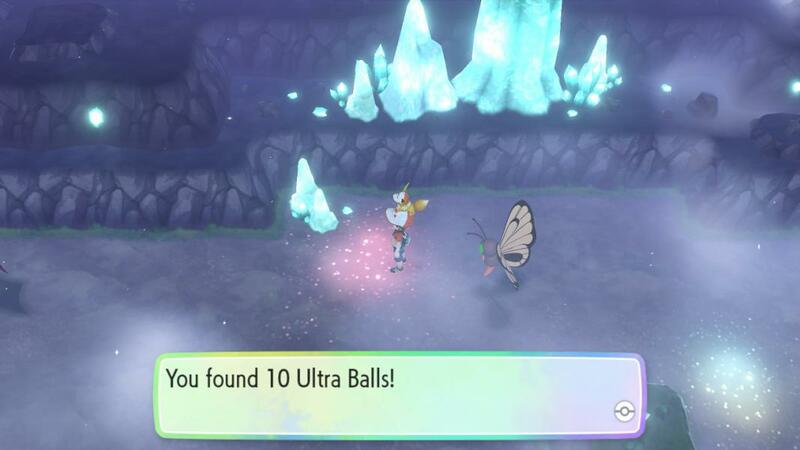 Location Cerulean Cave: Hey, that's pretty good! 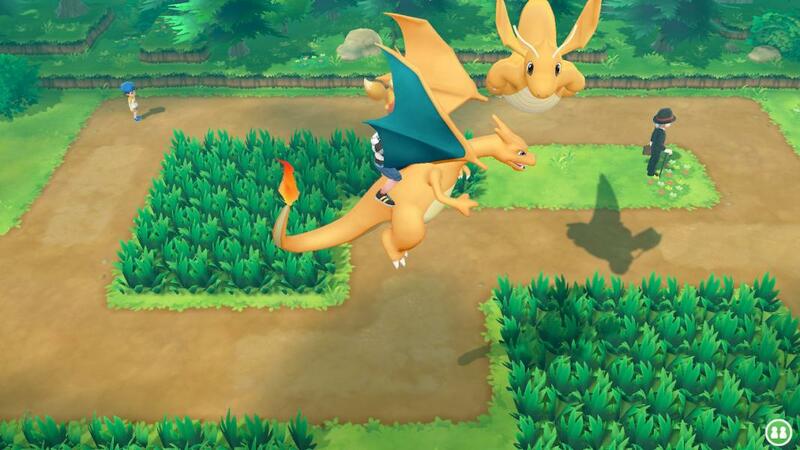 Location Route 11: IS THAT A WILD DRAGONITE?